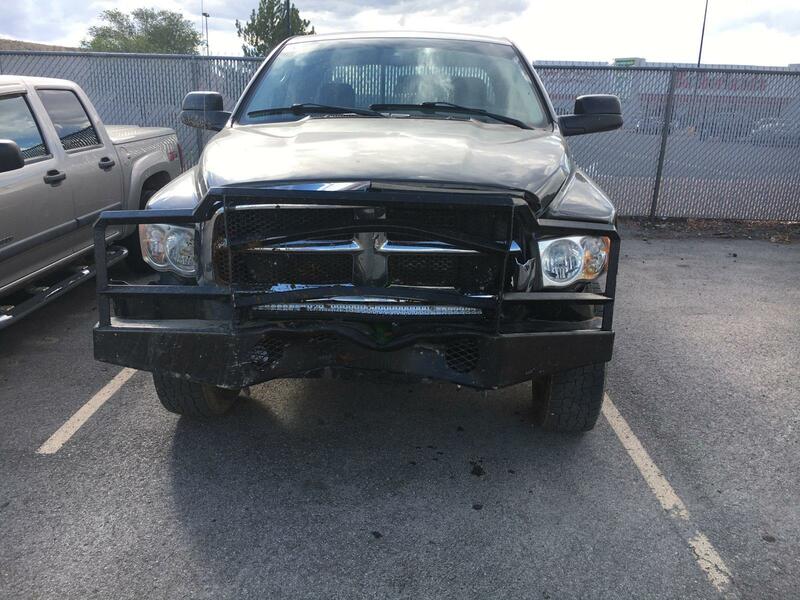 Recently, a customer sent in this picture showing the damage done to a custom bumper when the truck going 65 mph, struck a cow. Thank god the bumper was there to take the impact. The truck suffered only minor damage that can be easily repaired. The driver was unharmed. The truck is back at Jack’s, getting a new one. 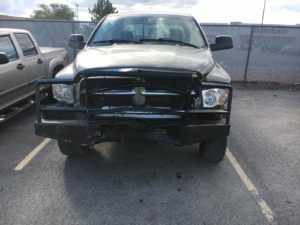 The owner values that the bumper saved his life and prevented his truck from being totaled. He’s only request is to build another bumper that’s has a bit more reinforcement in the center.